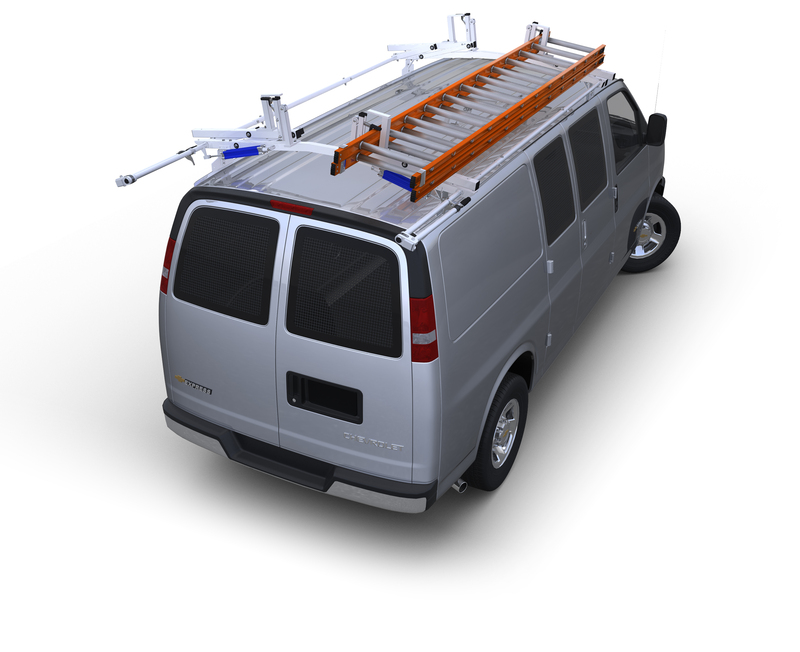 These No-Drill™ Laptop Stands install quickly and easily into your Sprinter van, using the passenger side seat rail bolts as attachment points. The all-steel pedestal mount has a telescoping range from 12" to 18" in height. These No-Drill™ Laptop Stands install quickly and easily into your Sprinter van, using the passenger side seat rail bolts as attachment points. The all steel pedestal mount has a telescoping range from 12" to 18" in height. Dual aluminum swing arms provide articulation and 12" of reach for driver access to the laptop.